Wipro BPO – Walk in Drive for Freshers from 17th to 20th June 2014. 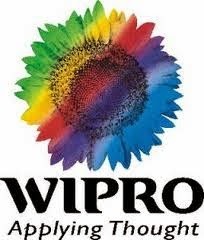 Wipro BPO Recruitment Drive for freshers and experienced candidates. B.Com, M.Com, BBA, BCS, BBM, MBA freshers walkin in drive in Chennai. Interested and eligible candidates can directly attend the Wipro recruitment drive. Only commerence Graduate are eligible (No regular Post Graduate).